In Beijing, ICMA renewed its 2011 agreement with the China University of Political Science and Law, which is the foundation of the ICMA China Center. The China Center unveiled the Mandarin version of the ICMA book on local planning, a collaboration between ICMA and the National Academy of Mayors. 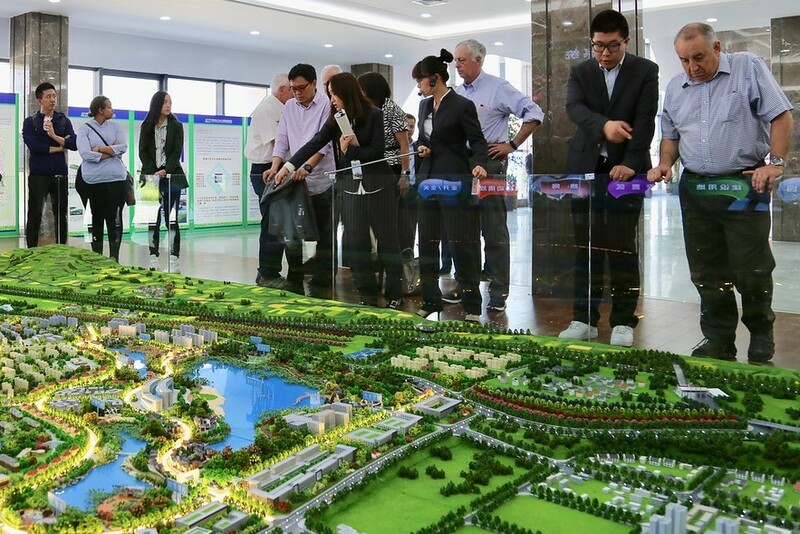 Participants toured and discussed consulting opportunities at the Xiong'an District—a vast, new development expected to reach a population of 70 million. The delegation got a sneak peek at a nearly complete second ICMA China Training Center, which will be housed in the port city of Qingdao. ICMA members were featured prominently at the 2018 International City Management Qingdao Conference, sponsored by the State Administration of Foreign Experts Affairs (SAFEA). ICMA is the only association certified by SAFEA to offer local government management training in China. In Qingdao, the ICMA delegation divided into four groups to focus on different aspects of city life, meeting with local officials and sharing ideas that ranged from economic growth to traffic control. In Shenzhen, ICMA members were featured presenters at the 16th Conference on International Exchange of Professionals, attended by more than 10,000 Chinese and foreign local government officials. At the Fourth Conference on Land Engineering and Construction, held in Xi’an, ICMA presenters focused on brownfields reclamation and creative land reuse. After the conference, ICMA Strategic Partner Shaanxi Land Engineering Construction Group shared a case study in the city of Weinan. 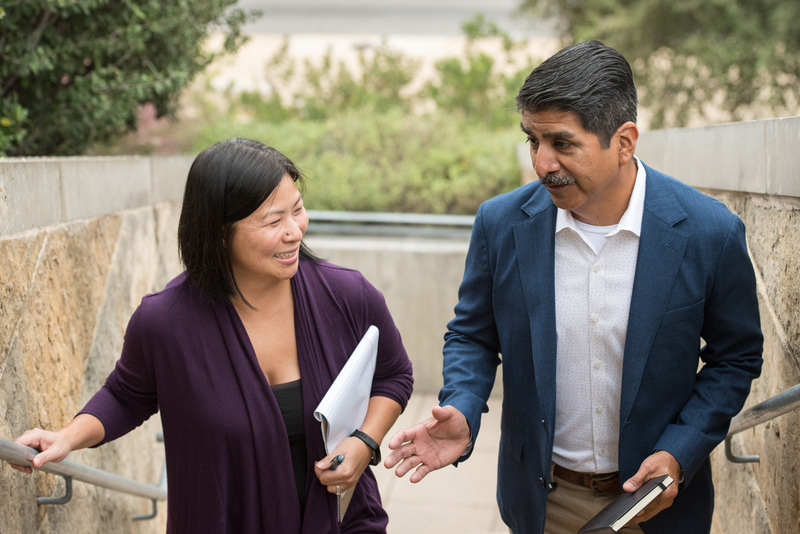 The delegation also visited Shiquan County, one of the poorest counties in the country, where the local government has developed a robust economic development plan that supports local farmers. The Shiquan Raofeng Post-Ecological Health Endowment Development project demonstrated the role of public-private partnerships in addressing economic growth.